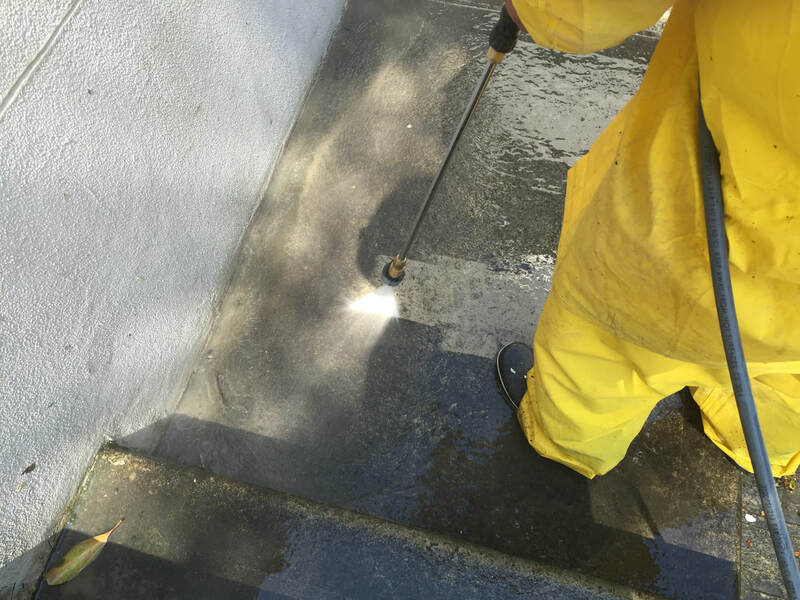 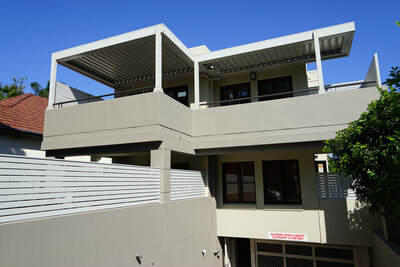 Over 900sqm of surface was required for painting and repairs at this block of strata units located in Rose Bay. 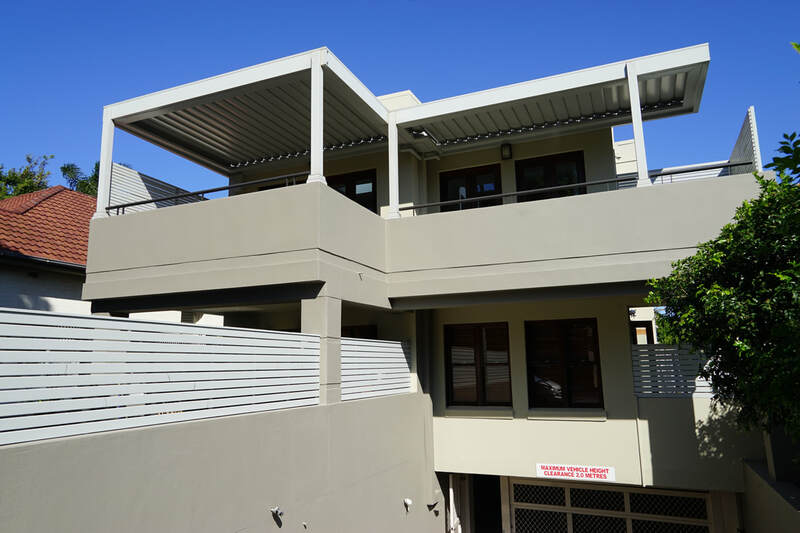 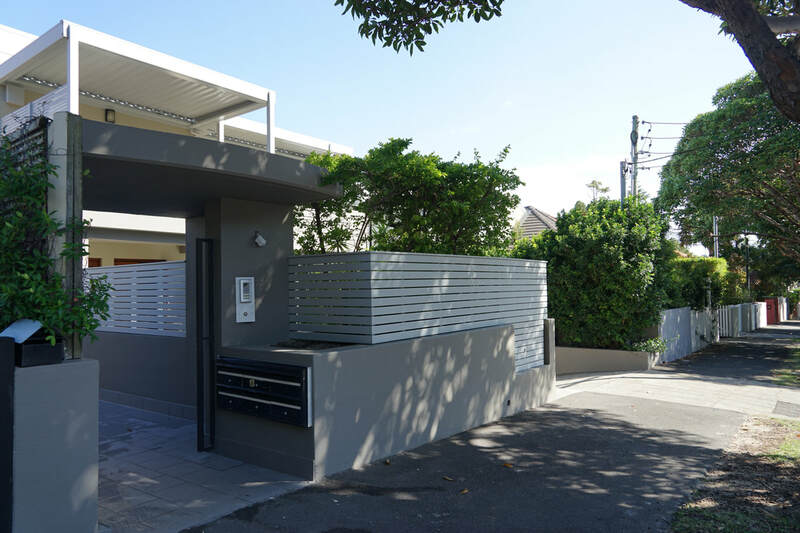 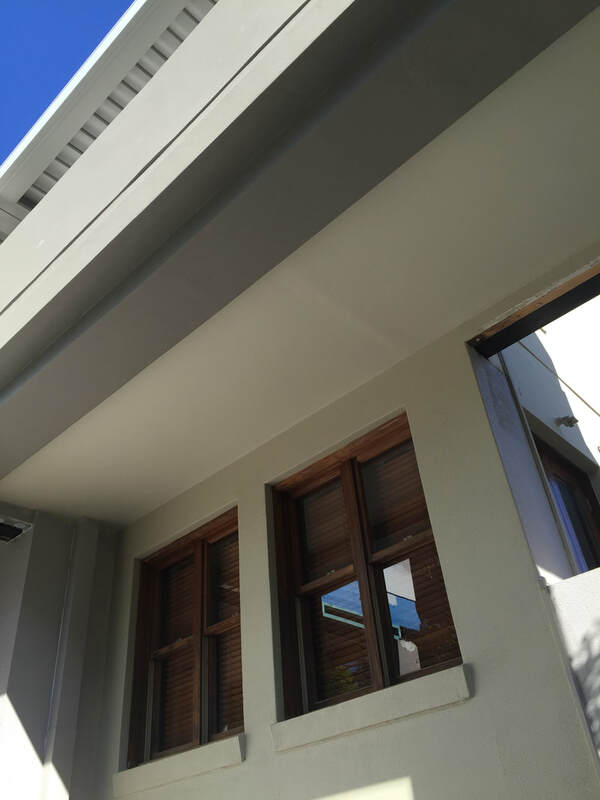 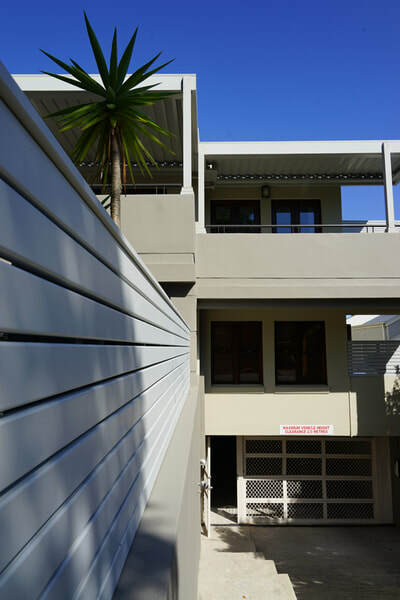 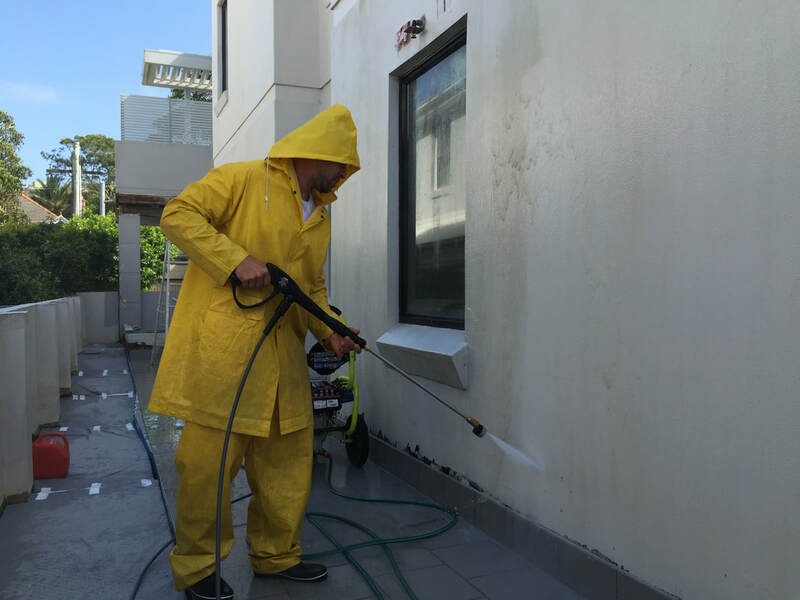 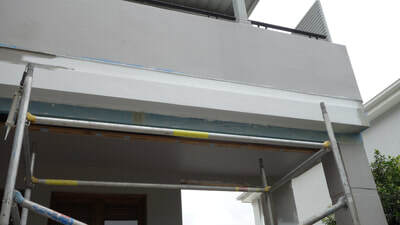 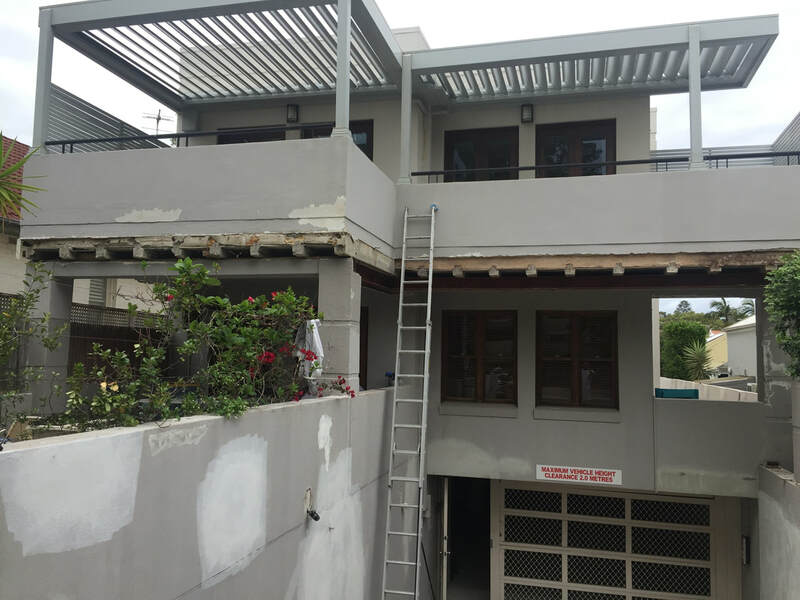 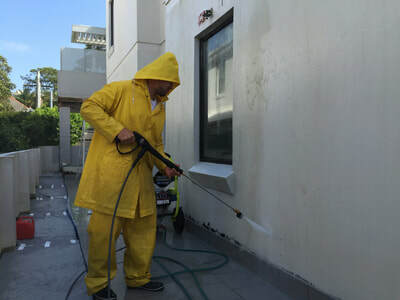 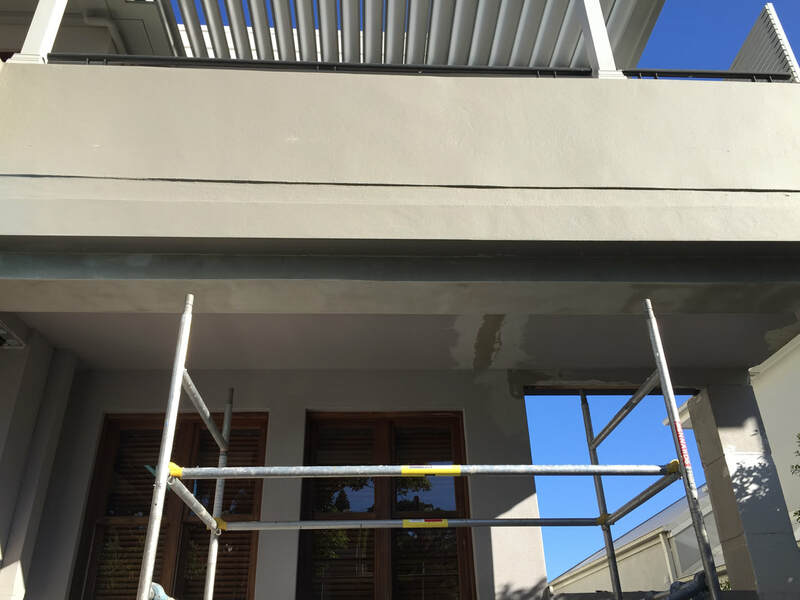 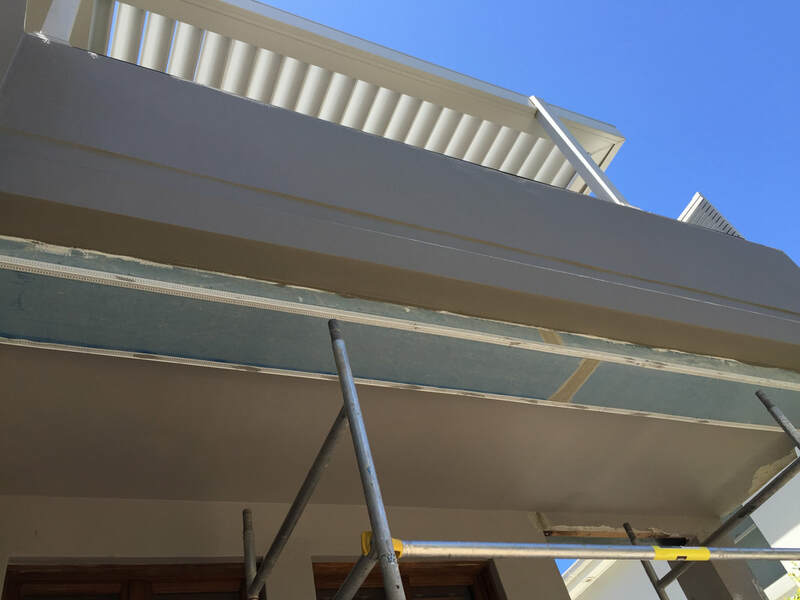 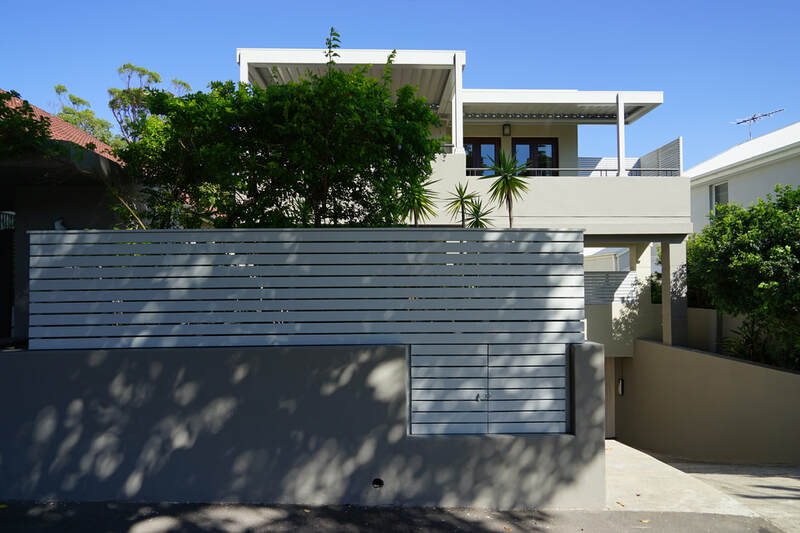 With a rendered exterior and being located in the Eastern Suburbs of Sydney the building required a paint solution that would provide maximum protection from the environment and guard against the deterioration of the render. 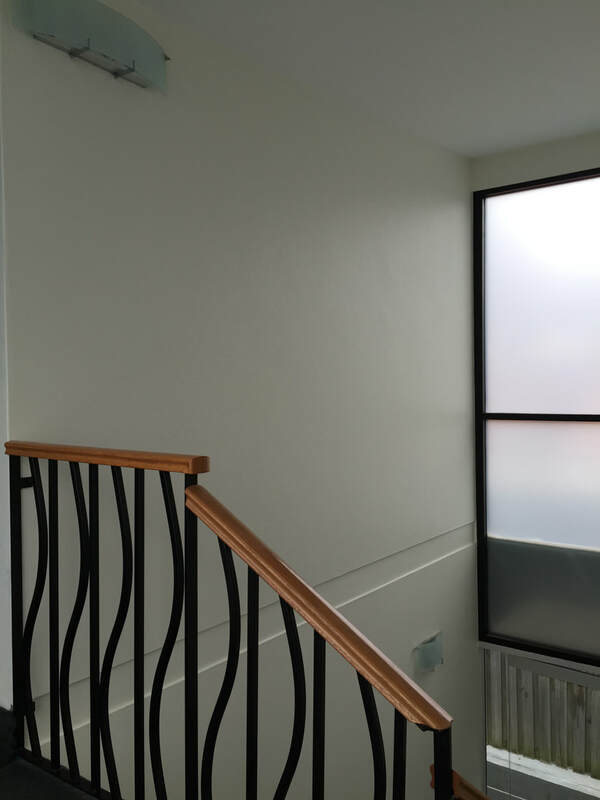 Dulux Acratex Acrashield was our go to for this project, offering a textured finish suitable for render that would ensure the building was protected from moisture and salt penetration, UV resistance and provide a barrier to cracking, efflorescence and staining. 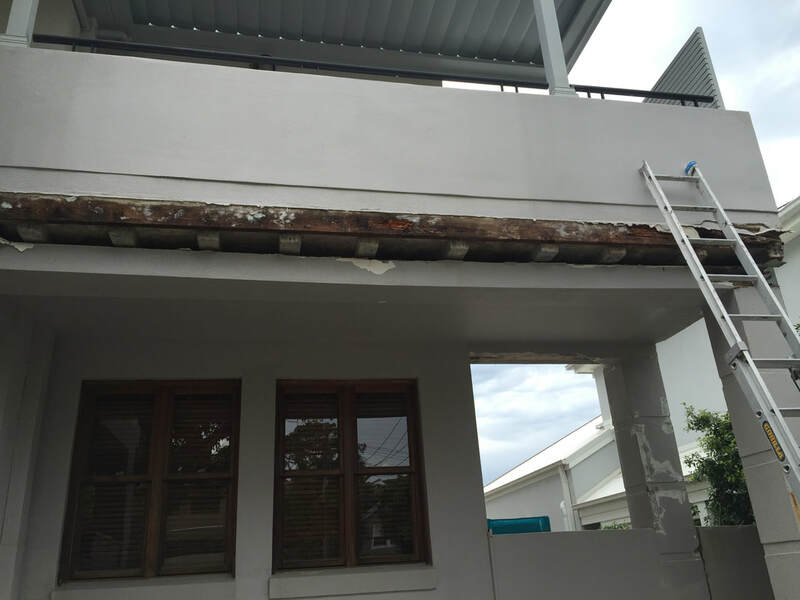 Previous water penetration issues in the building had resulted in deterioration of numerous sections of timber work. 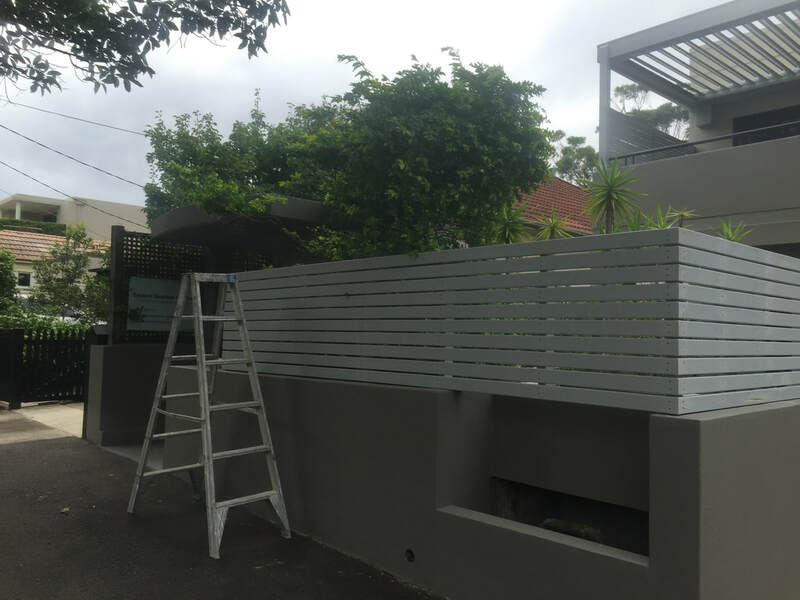 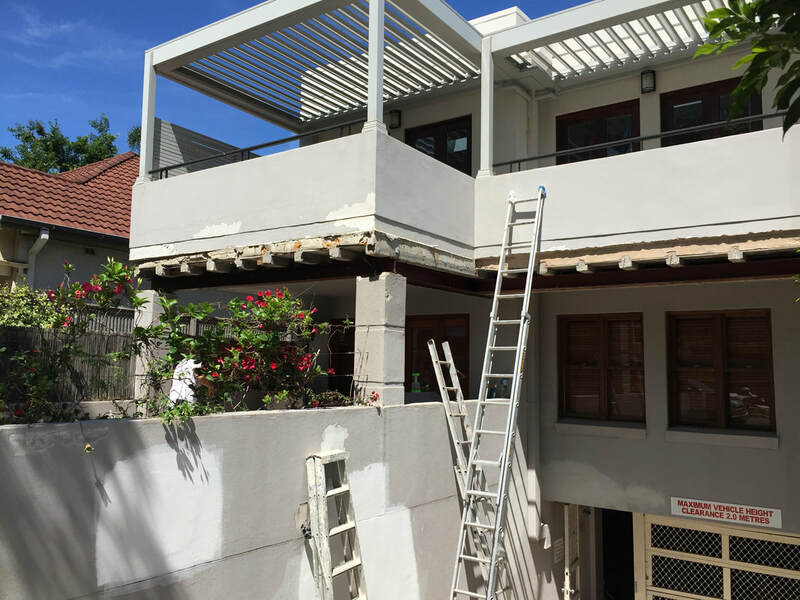 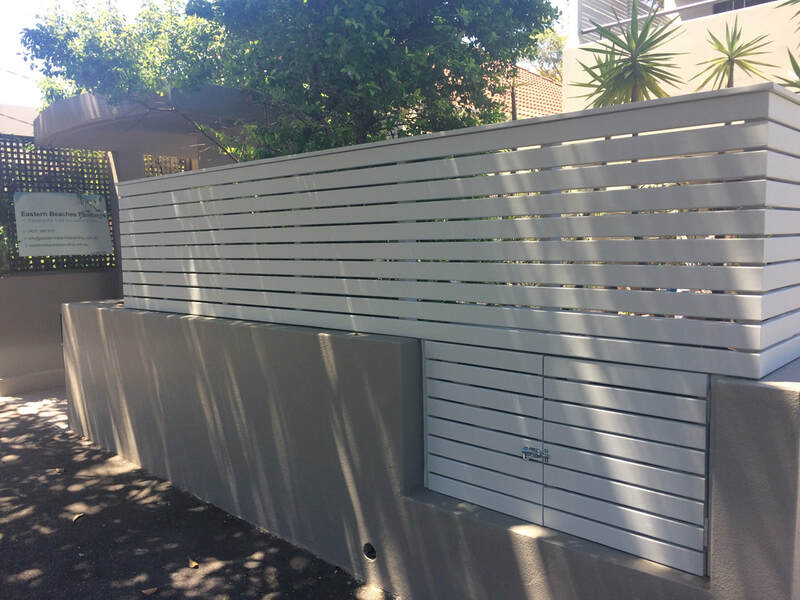 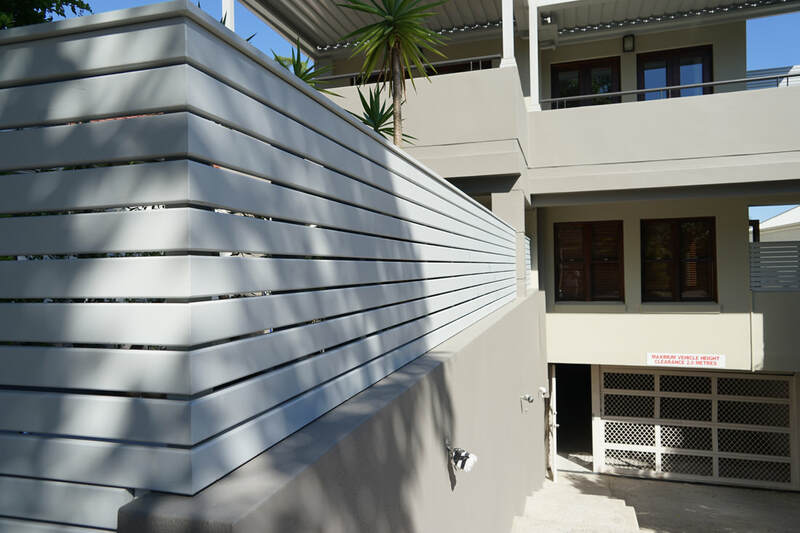 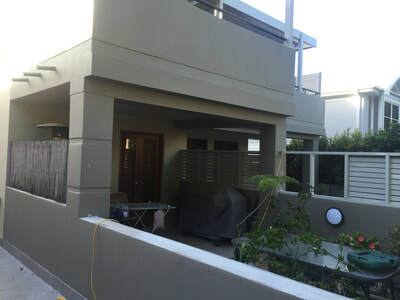 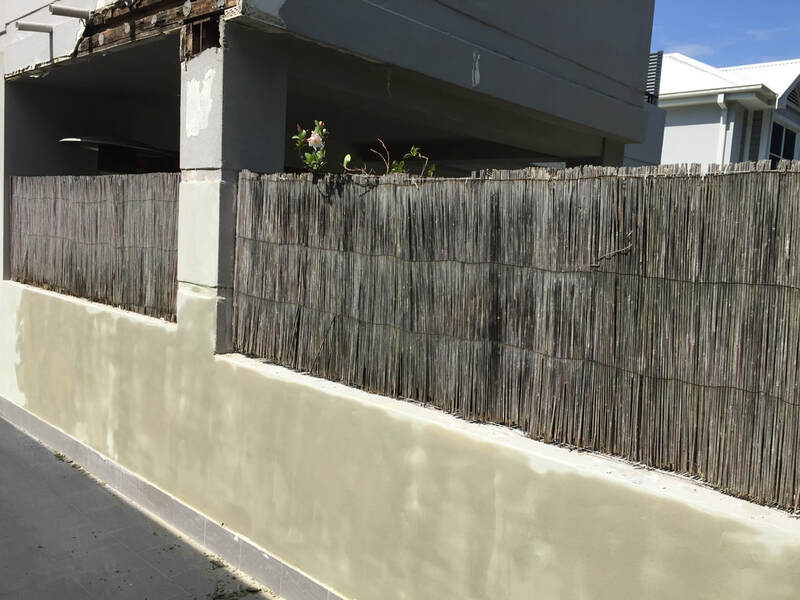 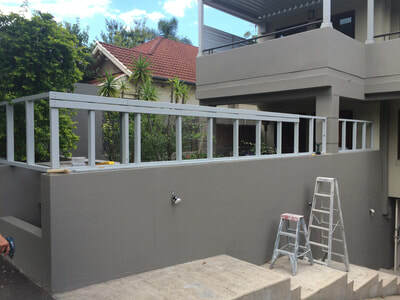 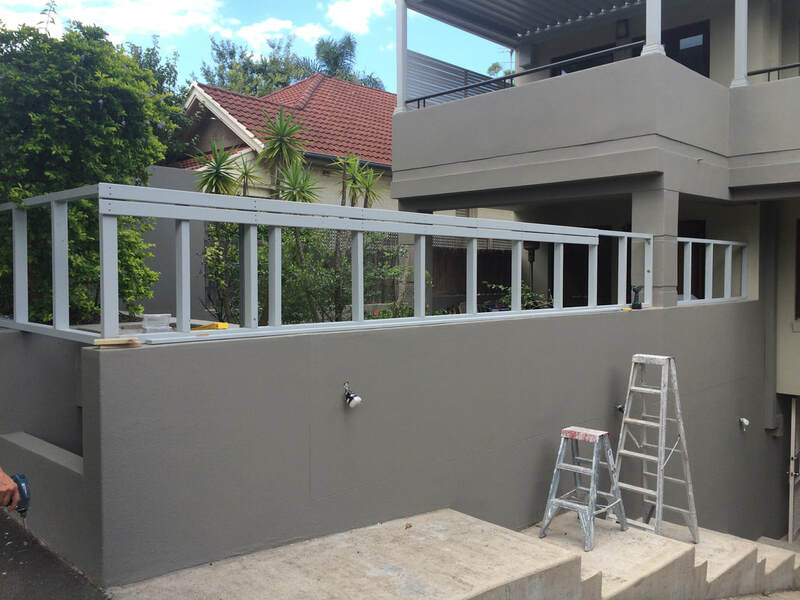 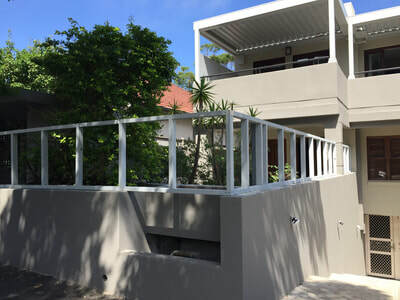 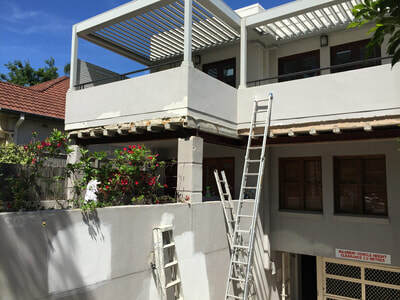 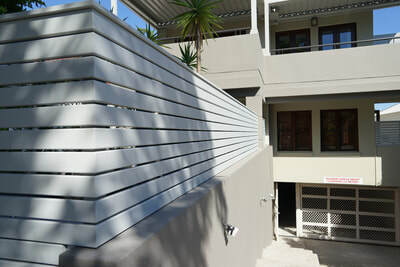 Eastern Beaches Painting was able to switch from our painting to carpentry skills and make the most of our carpentry license by replacing over 380m in timber in addition to constructing a privacy screen and fence around the front courtyard of a ground floor unit. 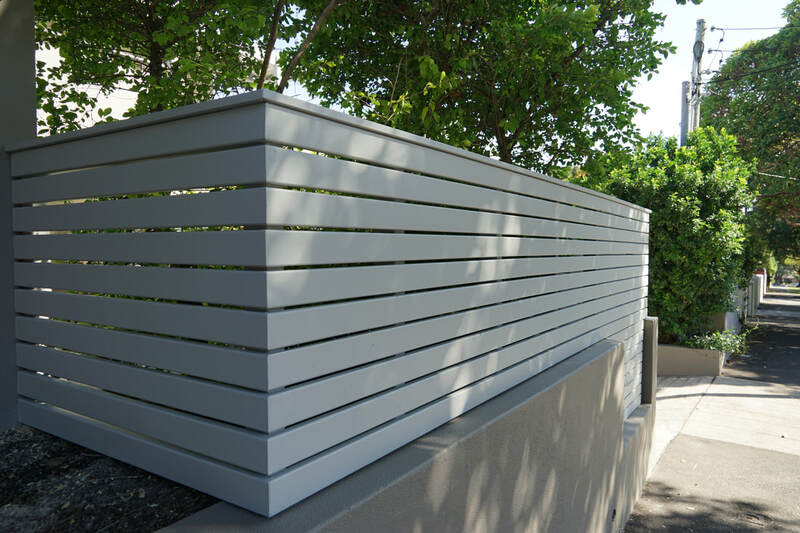 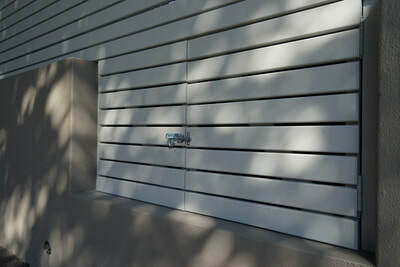 To streamline the overall look of the front facade, we built a meter box cover in line with the privacy screen. 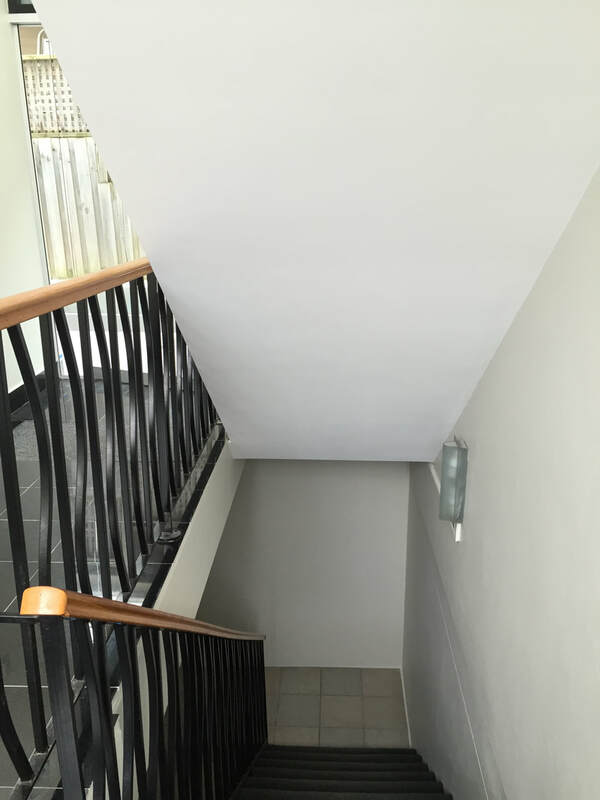 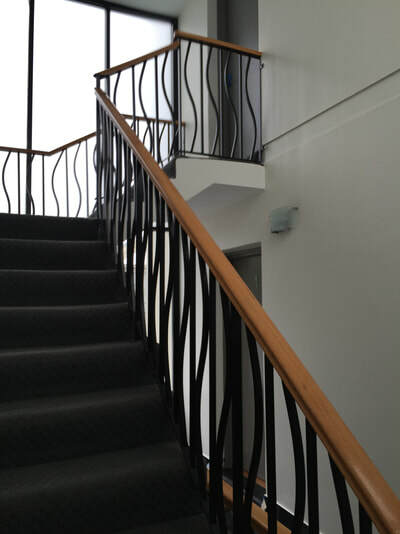 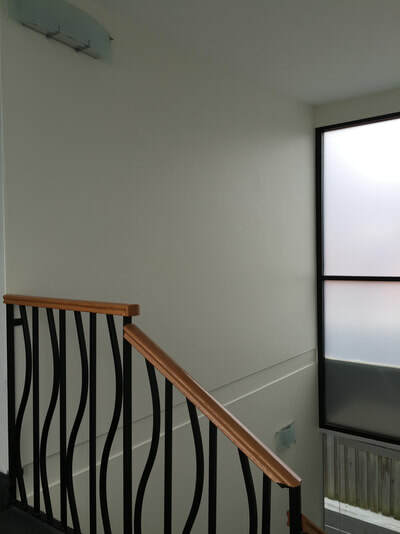 The internal foyer also received a freshen up with a repair on a damaged plaster ceiling and a new colour scheme applied to walls and unit doors. 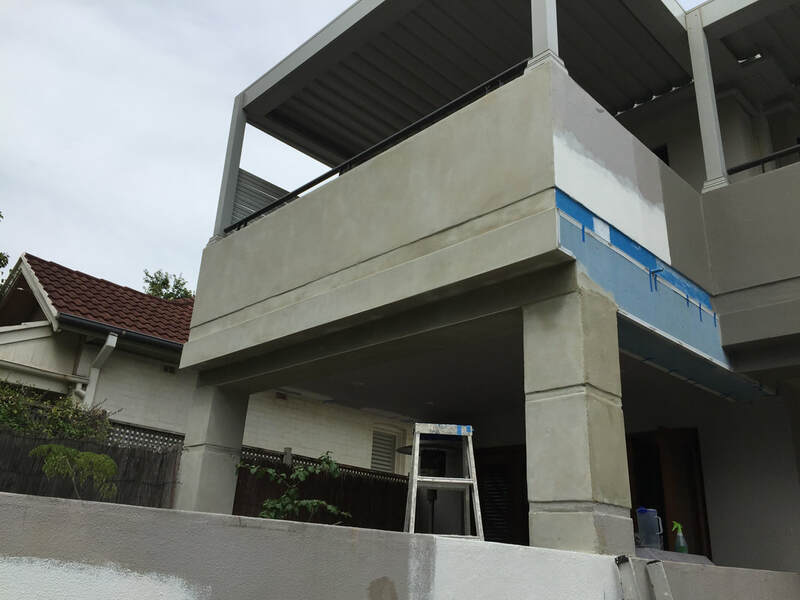 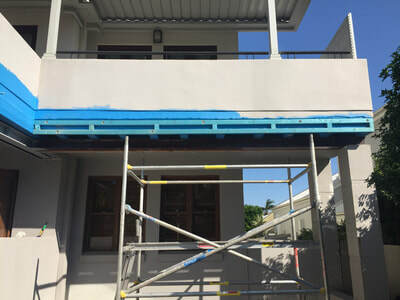 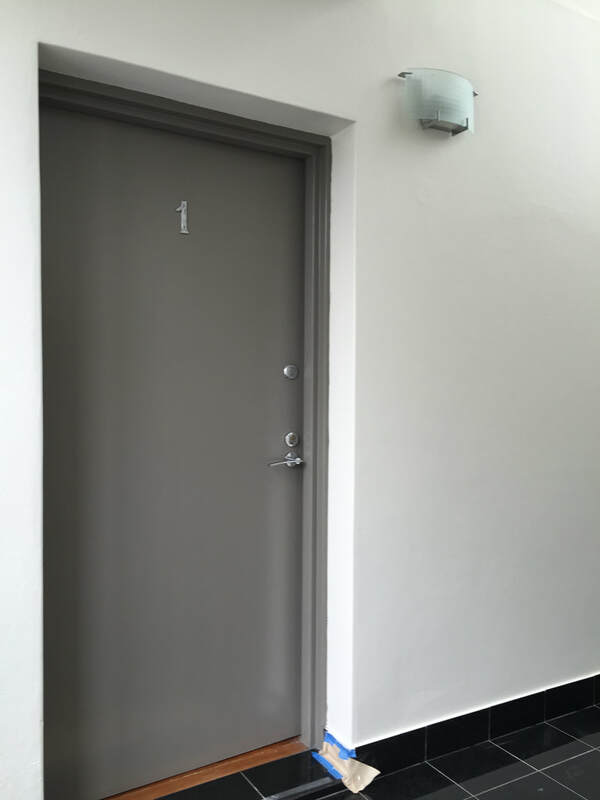 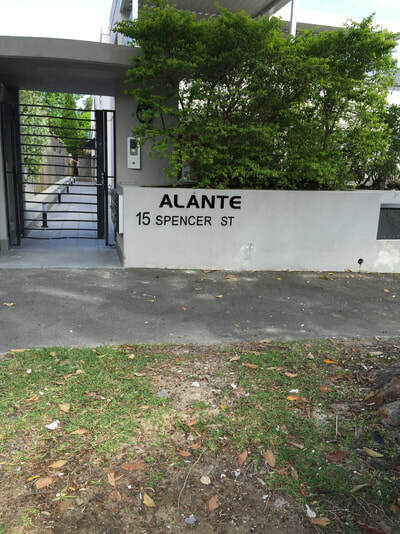 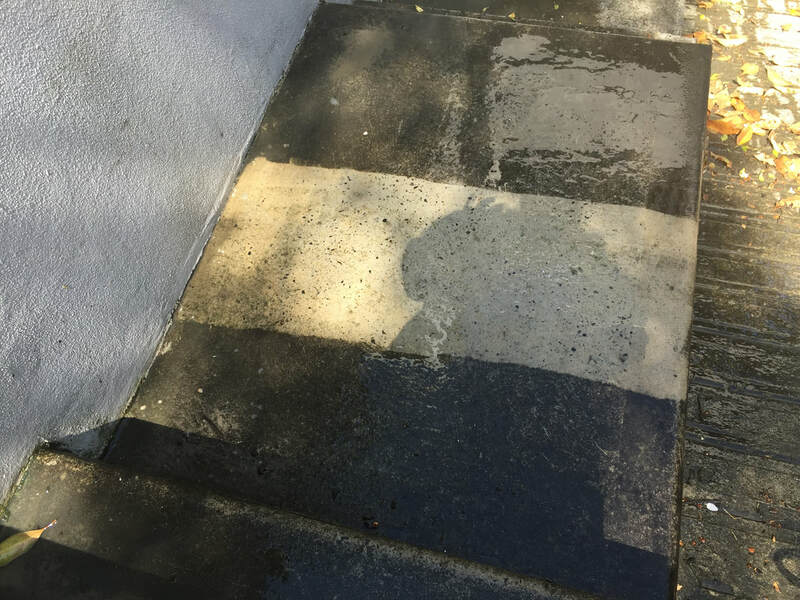 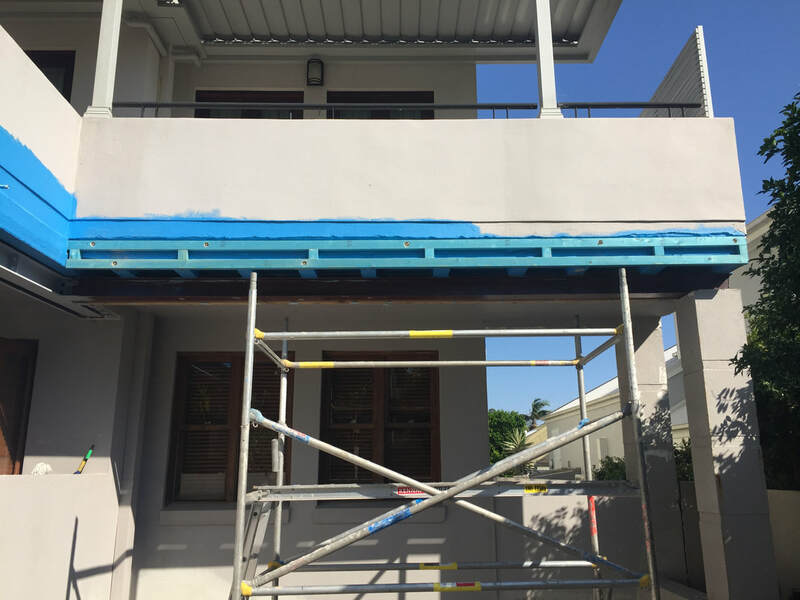 To find out more about our residential strata painting and carpentry services across the Eastern Suburbs or for any of our painting, decorating or repairs services, contact us to discuss your needs.